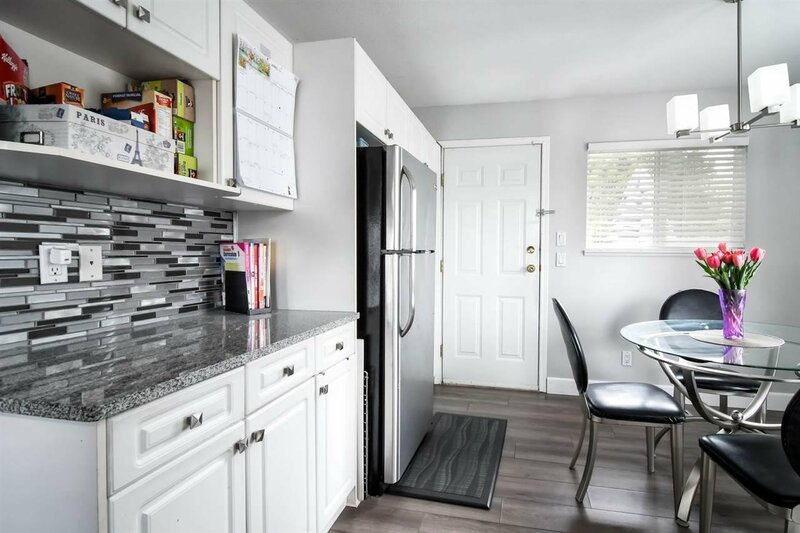 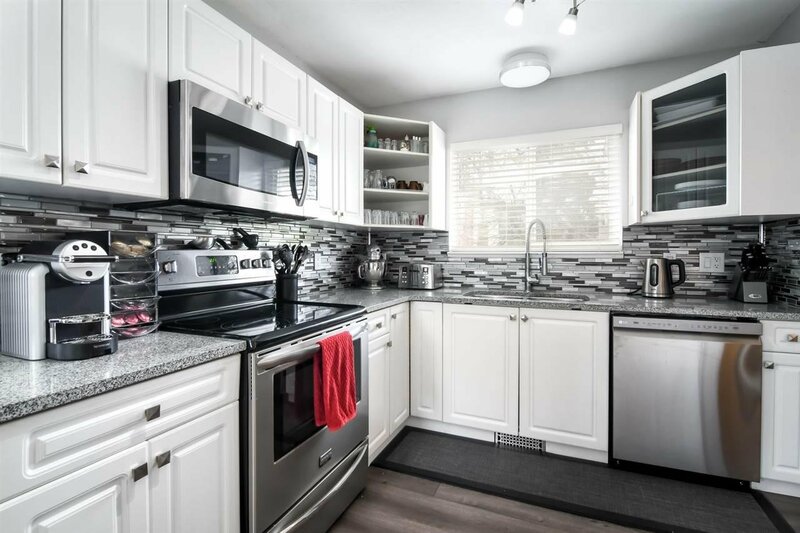 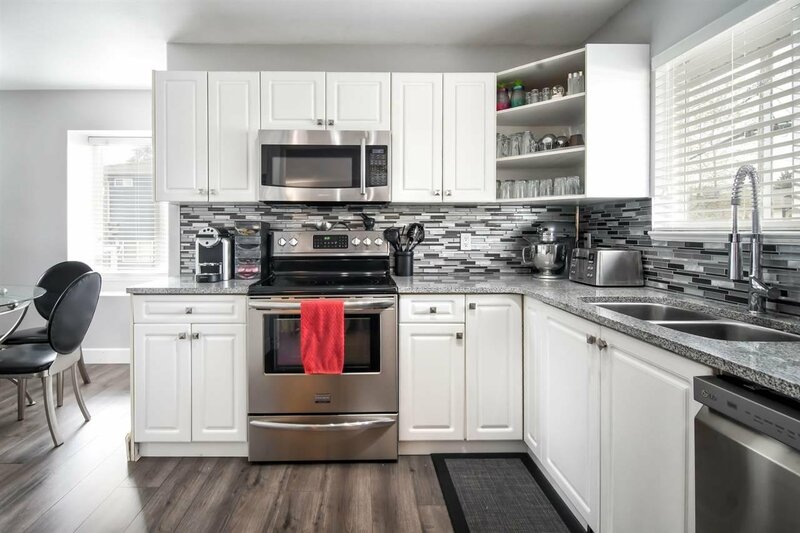 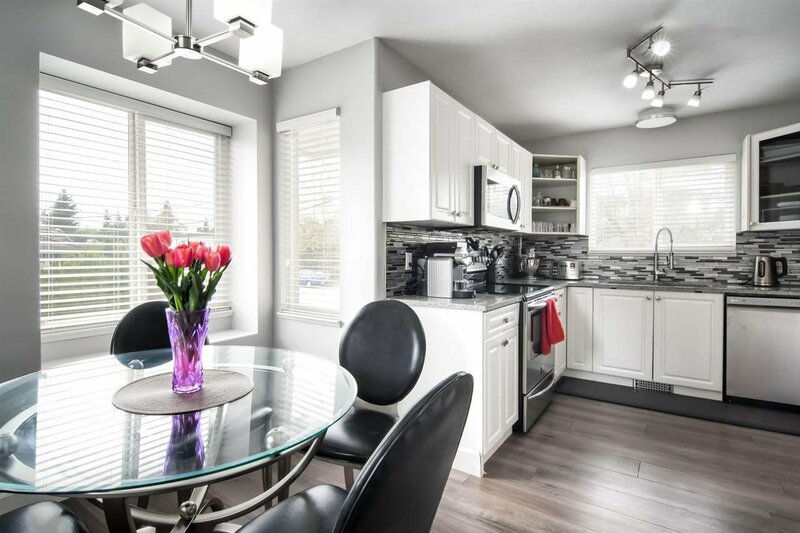 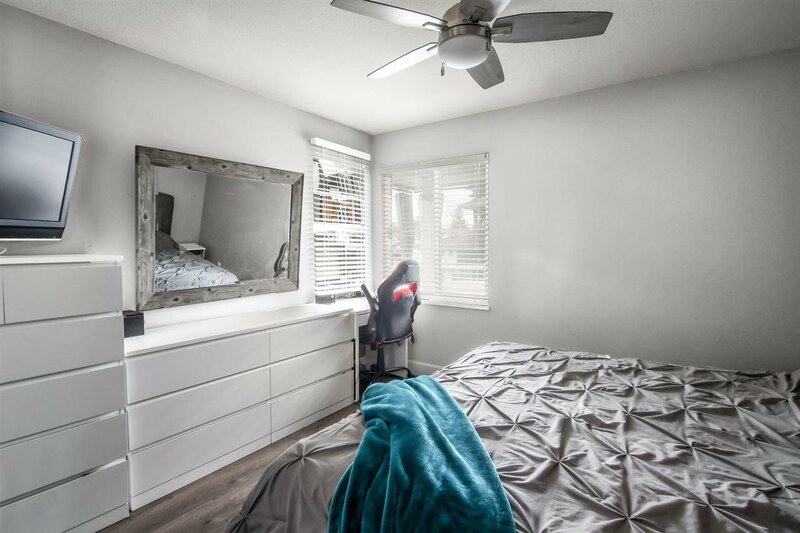 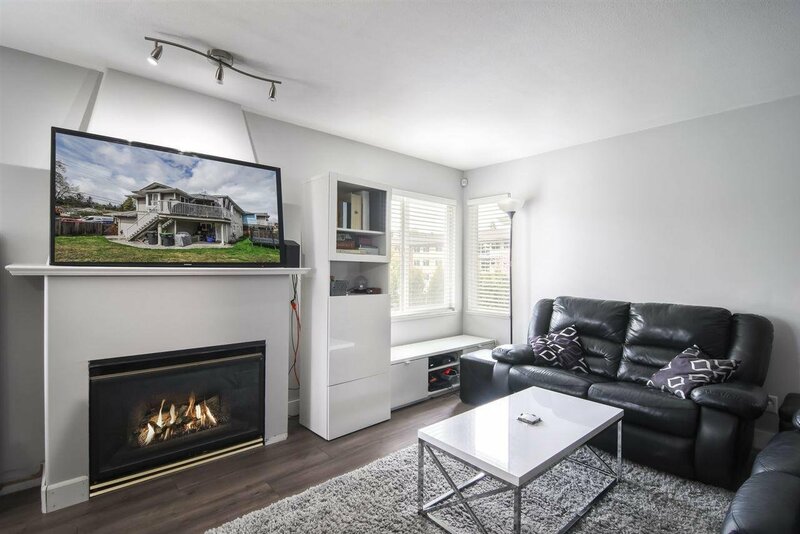 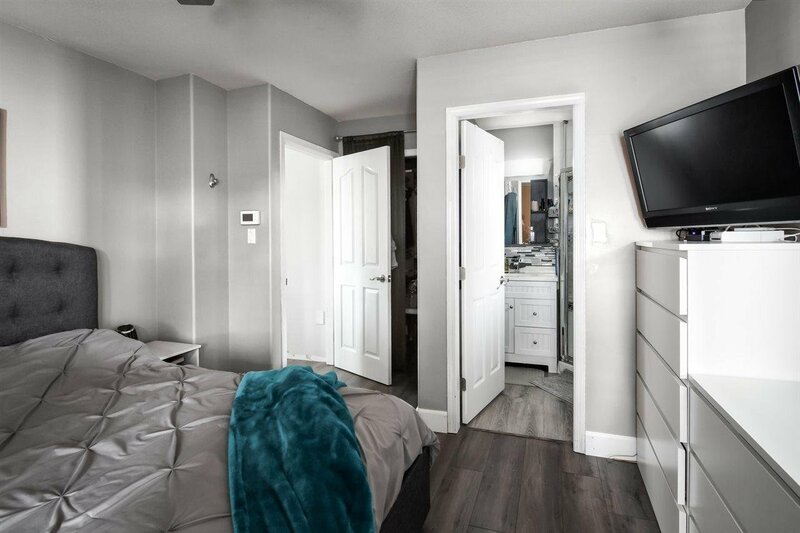 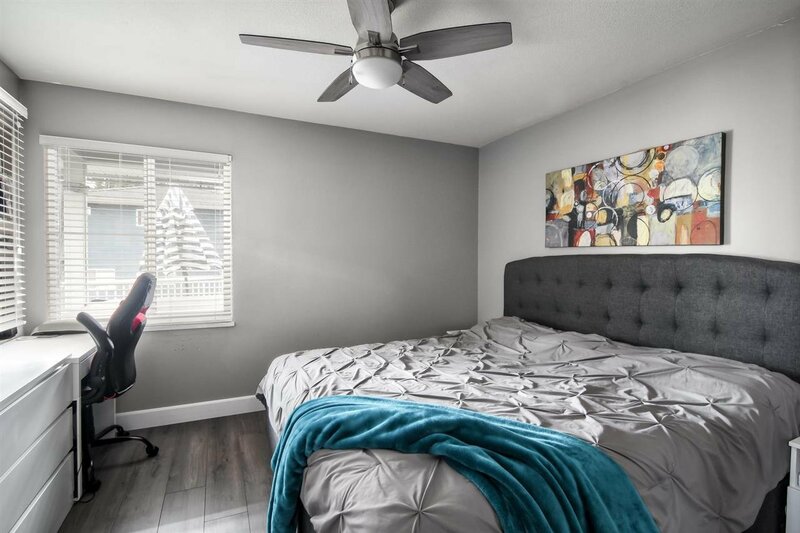 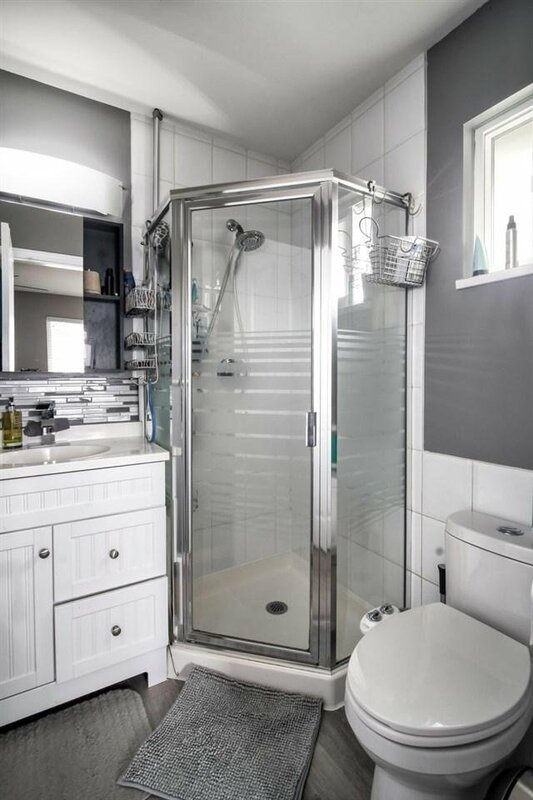 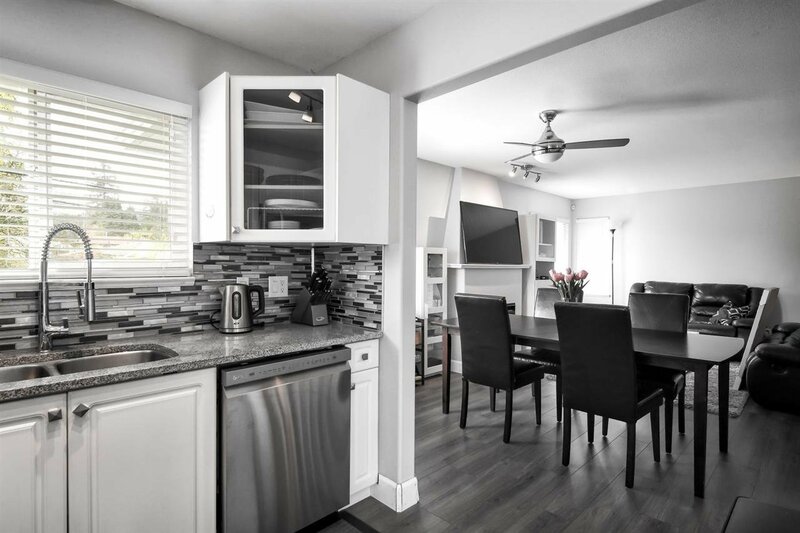 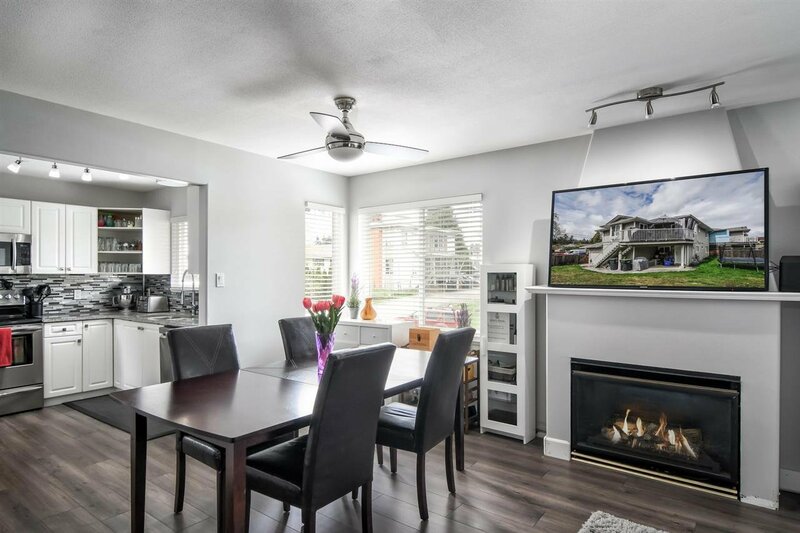 This phenomenal 1/2 Duplex is located in the heart of Coquitlam area. 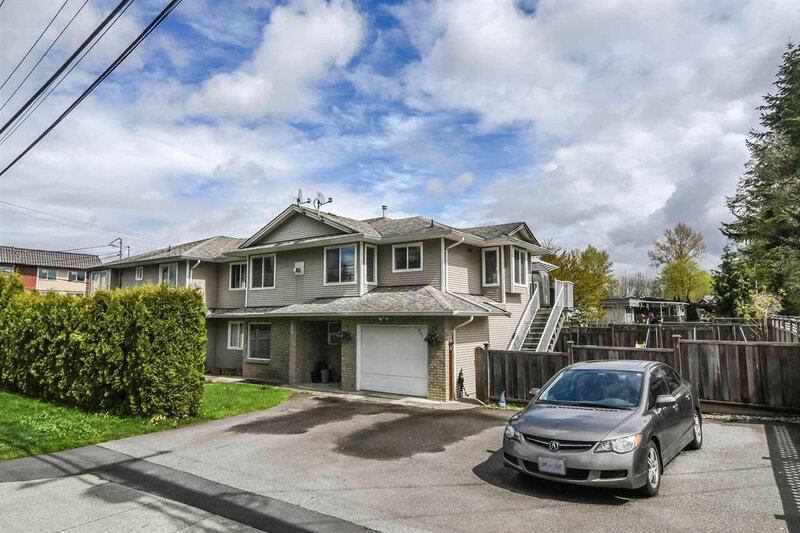 Walking distance from Parks, Schools & Shops. 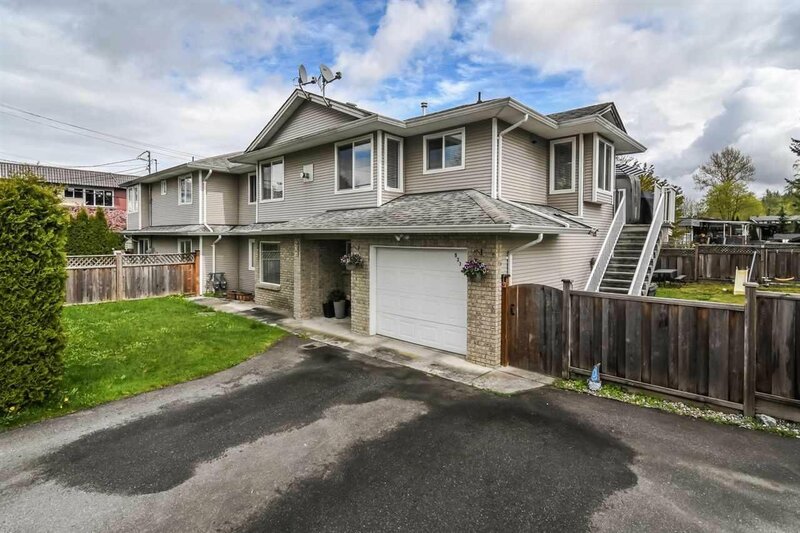 The bus stops are steps away. 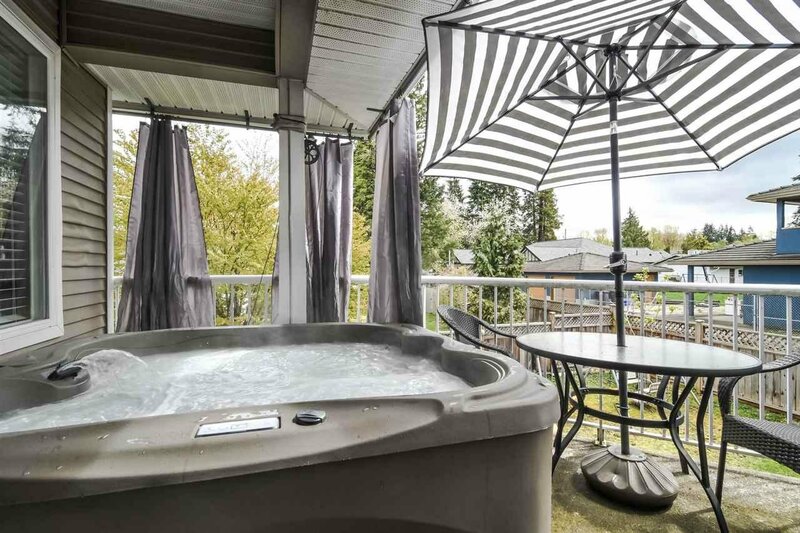 With an easy access to major Hwy's. 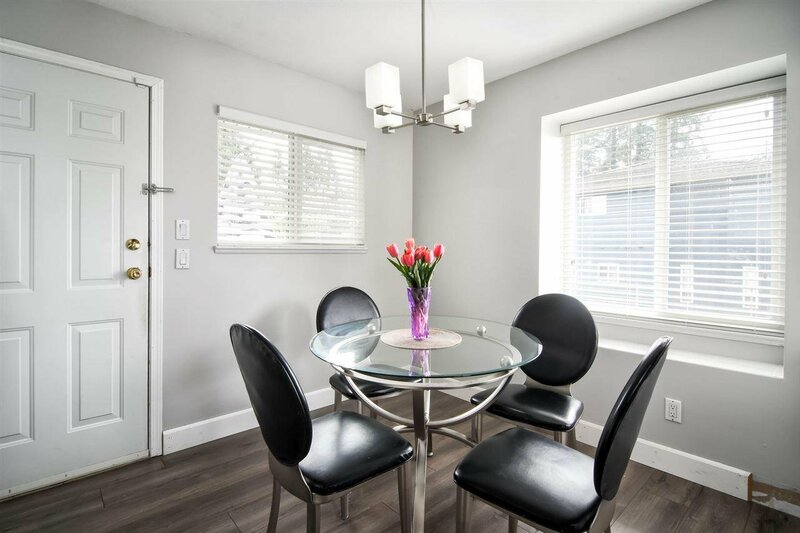 This 1/2 duplex has been newly painted and recent renovations . 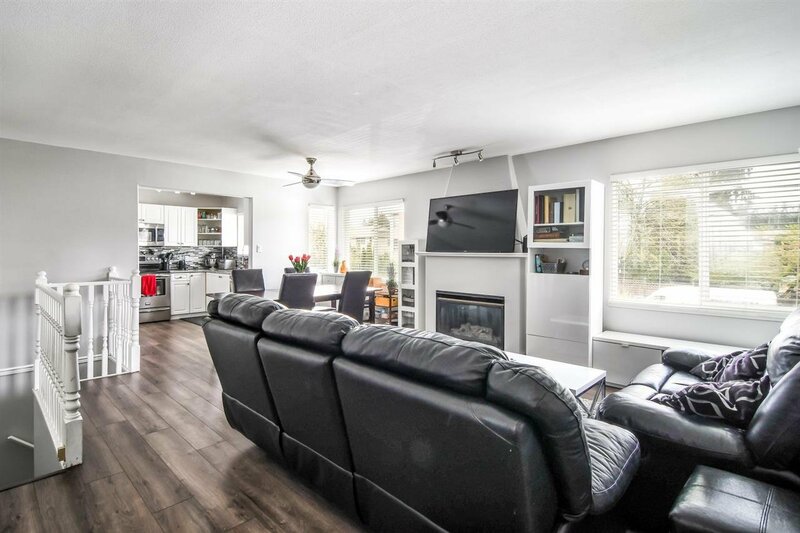 New laminate flooring runs throughout the living area and has a gas fireplace in the living room. 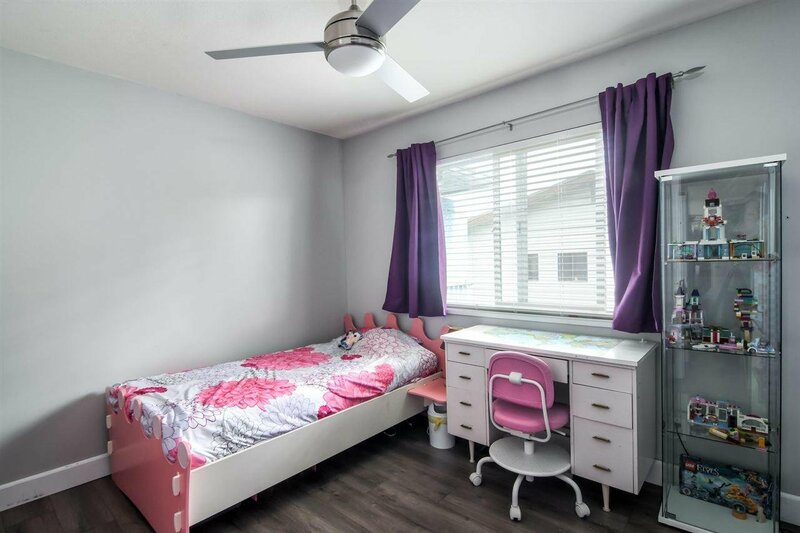 This 1/2 Duplex features a large fenced yard perfect for families with kids! 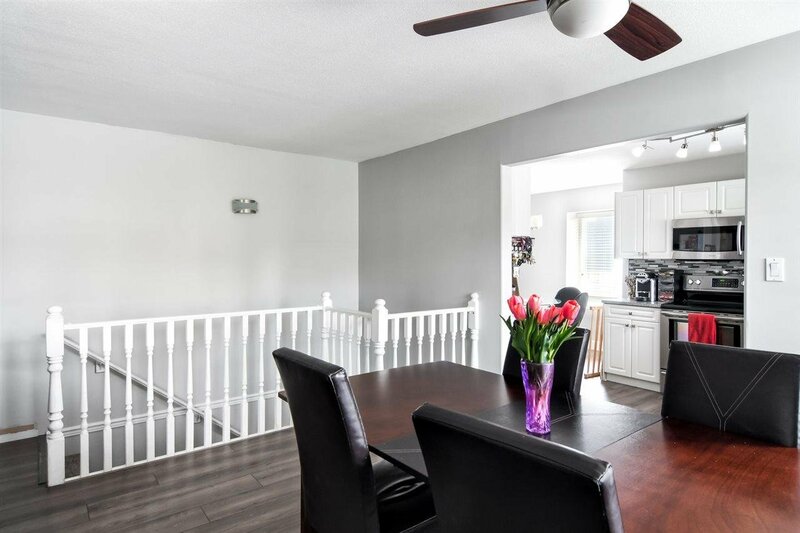 For those who have a big family or need a mortgage helper, you will LOVE the large 2 bedrooms suite on the ground floor! 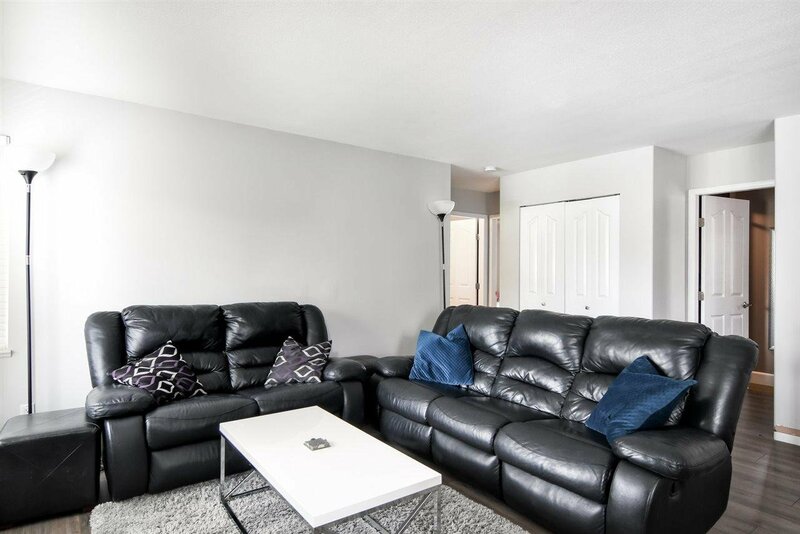 Great rental income potential available to help you reduce your living expenses. 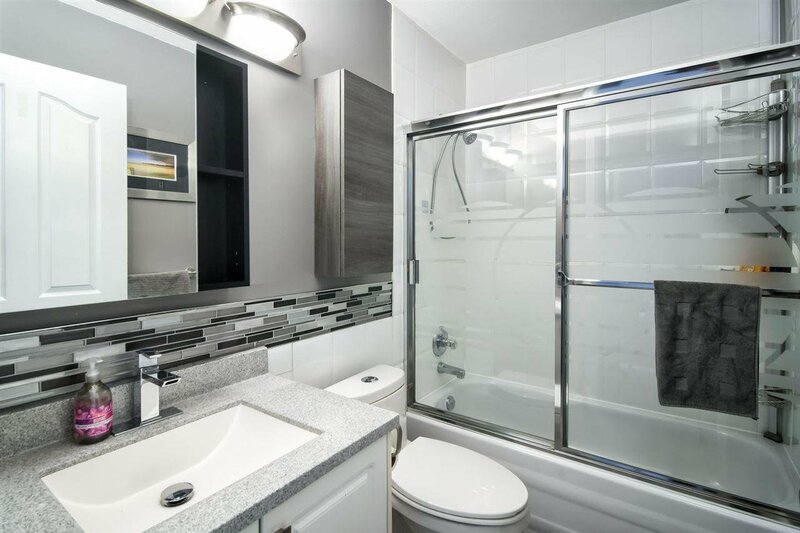 CALL TODAY TO BOOK YOUR PRIVATE SHOWING!